Are you looking for a full service holiday property management partner to take care of your investment? Being a Noosa Secret Destinations homeowner is more than just having guests stay in your home when you're out of town. You'll benefit from a complete service — from marketing and bookings through to cleaning, management and maintenance. It's all controlled, safe and secure. And, of course, you'll be rewarded financially for opening your home to our hand-picked guests. From photography and marketing to hand-picking appropriate guests for your property, we take care of everything. Our booking system means that you're property is seen by those looking for accommodation in Noosa. By reviewing and approving only the most suitable guests for your property, you can rest assured that your home will be treated with care and respect - as if the home was their own. We meet all of our guests at your property upon both check-in and check-out, making sure they understand the intricacies and details on how to best enjoy their time in Noosa. We offer a 24/7 Guest Concierge Service to ensure that any issues that may arise during their stay are tended to immediately. Each home is provided with a specifically designed compendium that tells guests all about your home and the best things to see and do in the area. Unlike other companies, our cleaners are our very own staff. 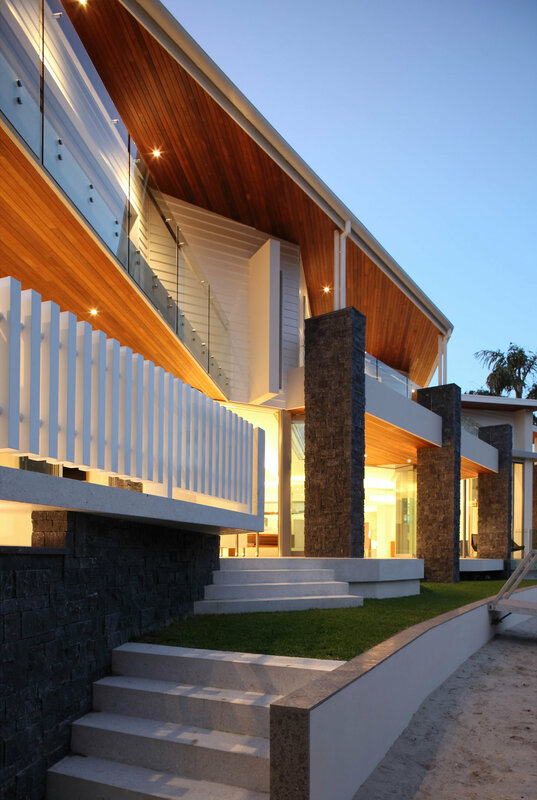 This allows us to always present your property in its most stunning and flawless form. We understand that all homes require maintenance. That's why we keep a detailed ledger of works completed throughout the year that allows you to keep up to date. The combination of our marketing, booking, concierge and cleaning services ensures your property can enjoy much better returns. The service provided by NSD in conjunction with your amazing property allows guests to enjoy their stay more and, in turn, invest more into their holiday budget. To enquire about listing your home with Noosa Secret Destinations, please use the form below or call us on 0499 022 899. We will then organise an appraisal of your property with you.